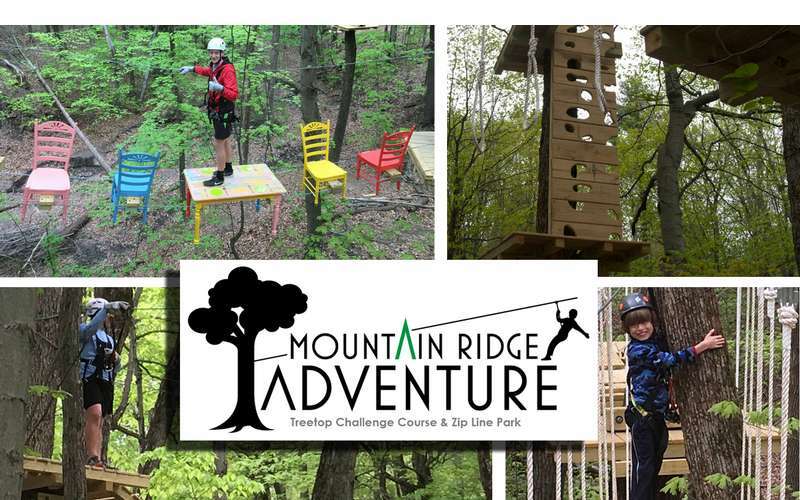 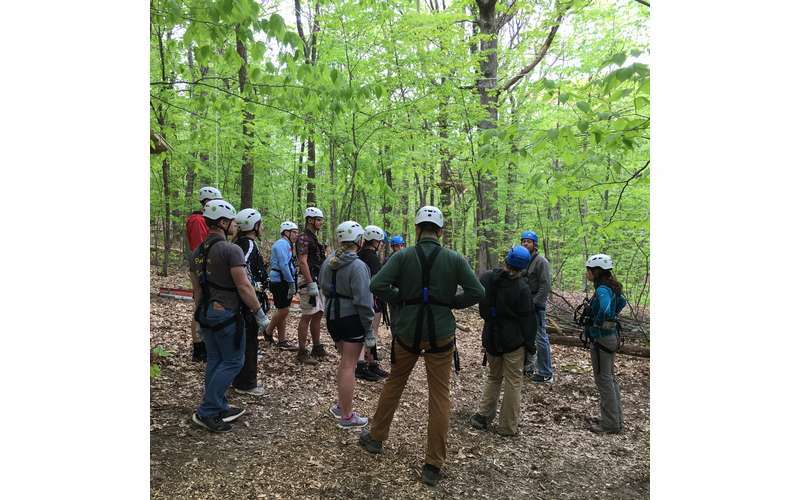 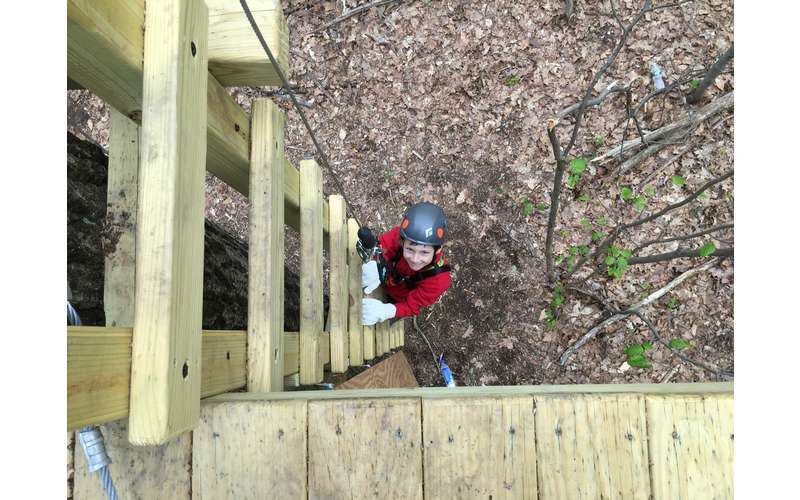 Mountain Ridge Adventure offers a unique and exciting experience in New York's Capital Region with a Treetop Challenge Course and Zip Line Park. 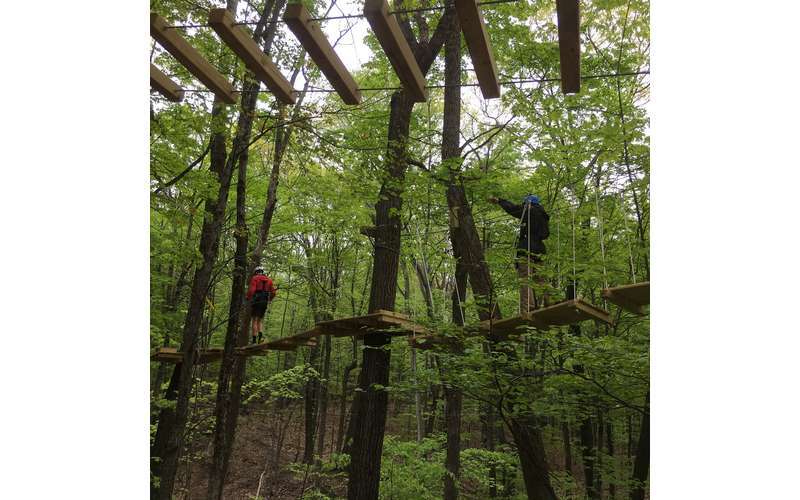 So whether you are looking for the ultimate in adventure on our Treetop Courses or want to just experience the joy of zip lining on our 10 zip line canopy tour, we have your adventure. 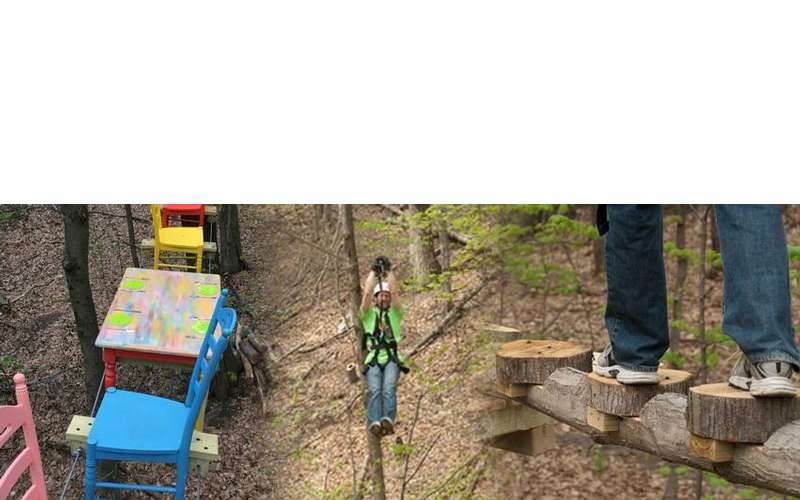 Bring the whole family, or host a birthday party or corporate team building event. 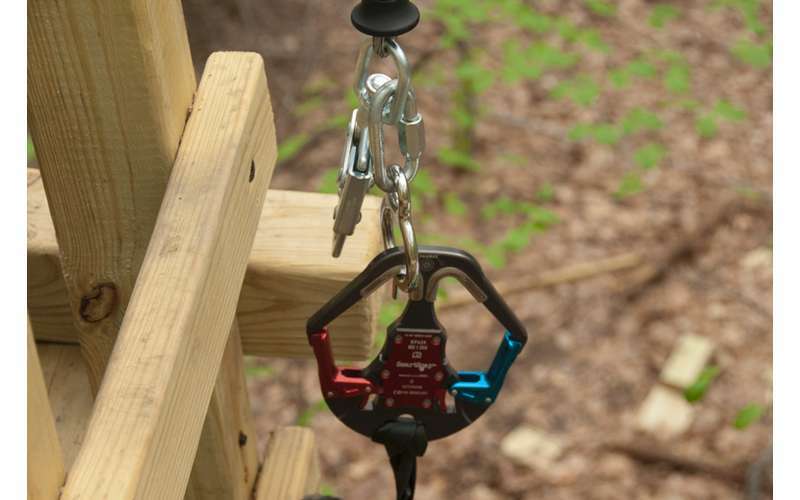 Only up-to-date, state-of-the-art safety equipment is used. 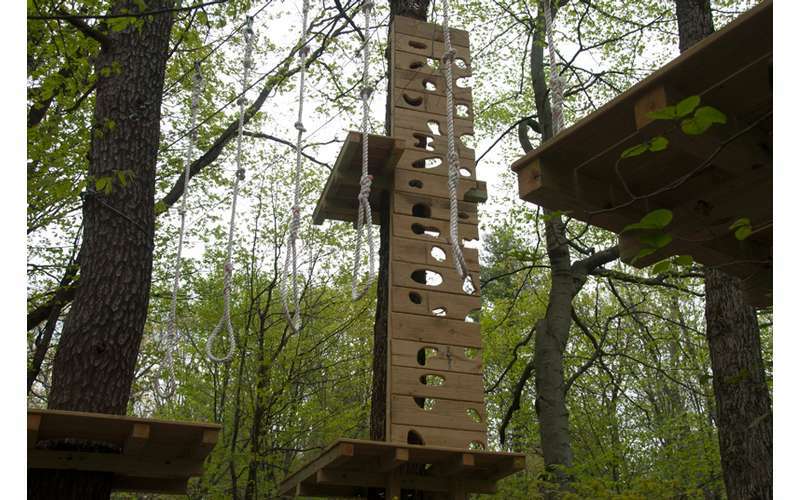 Climb, swing, and maneuver your way through the Treetop Challenge Course, 50 feet up in the air! 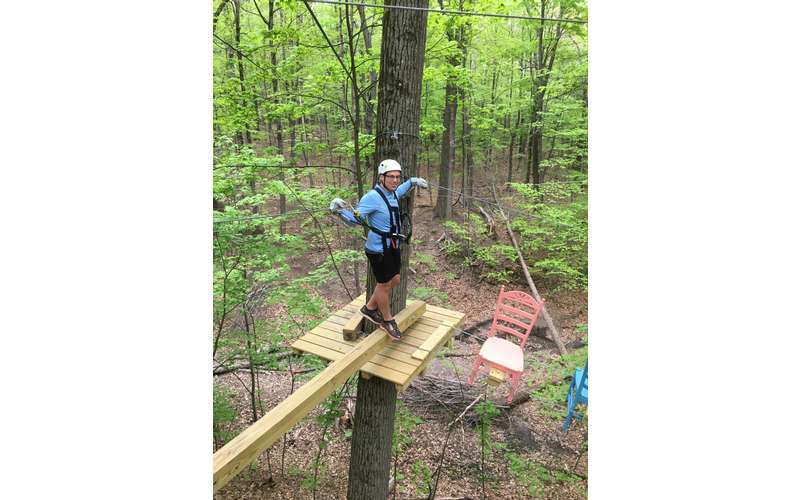 Challenge yourself physically and mentally as you traverse obstacles like Indiana Jones-style swings, Tarzan swings, Swiss cheese walls, and more. 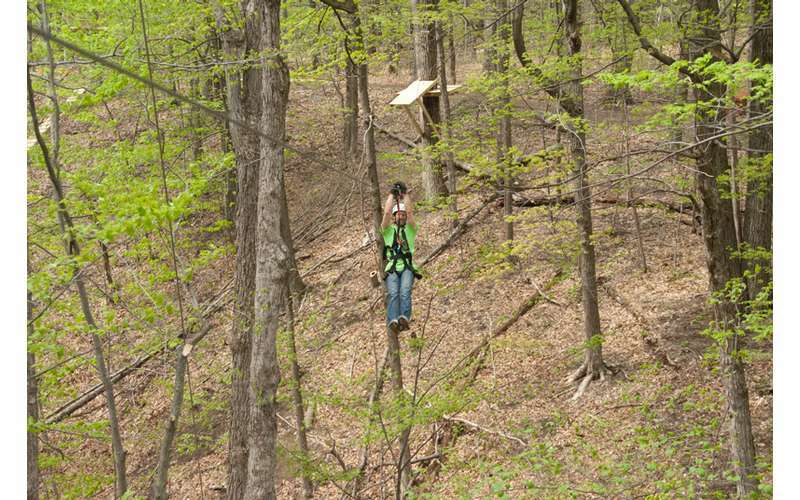 Take awe at the grand piano hanging in the treetops or stand on top of a dining room set 35' in the air. 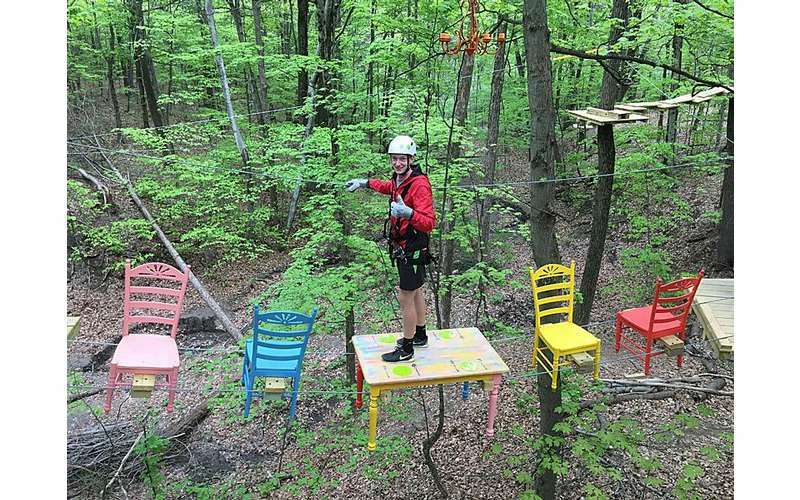 For those just looking to get up in the air and have some easy fun then "Experience the Adventure" of 10 zip lines over a 500-foot long gorge! 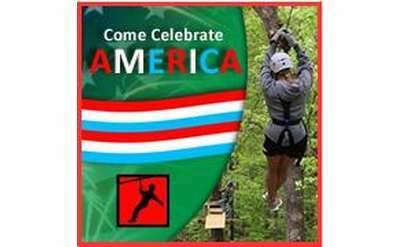 Want to host a birthday party, group event, or corporate team building exercise everyone will be talking about? 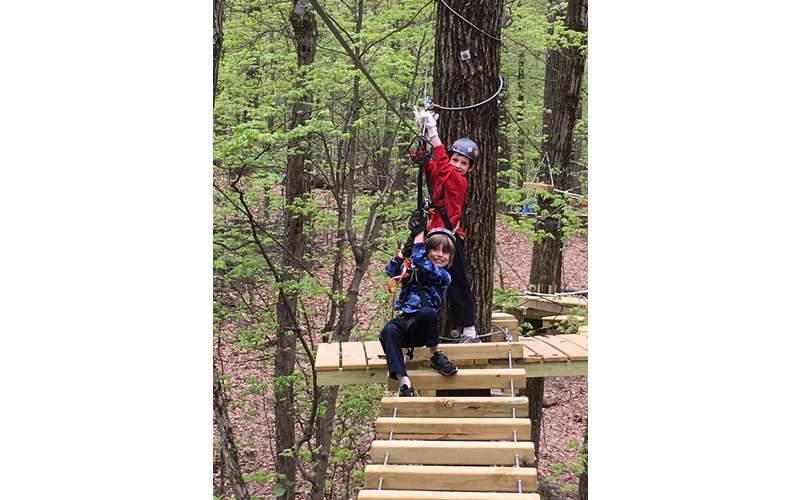 Make it an exciting adventure and bring everyone to the Treetop Challenge Course and Zip Line Park. 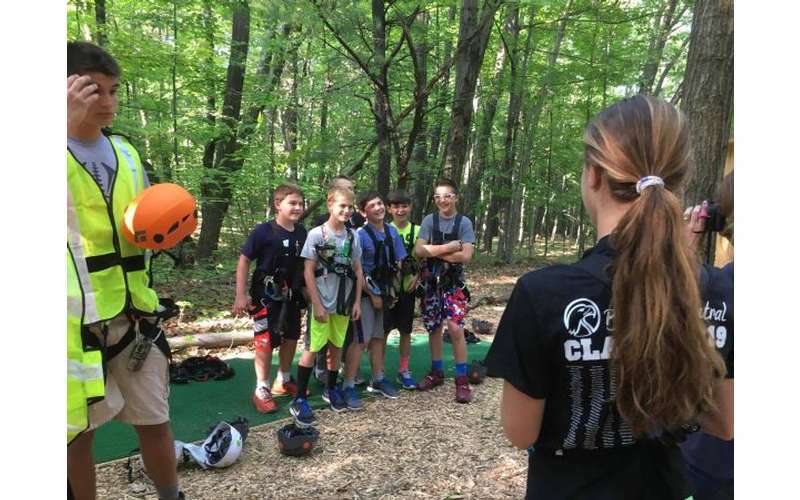 In July and August, Mountain Ridge Adventure offers a fun-filled summer day camp where kids ages 10-15 can explore 7 different treetop challenge courses, master the obstacles, and learn rope and climbing techniques. 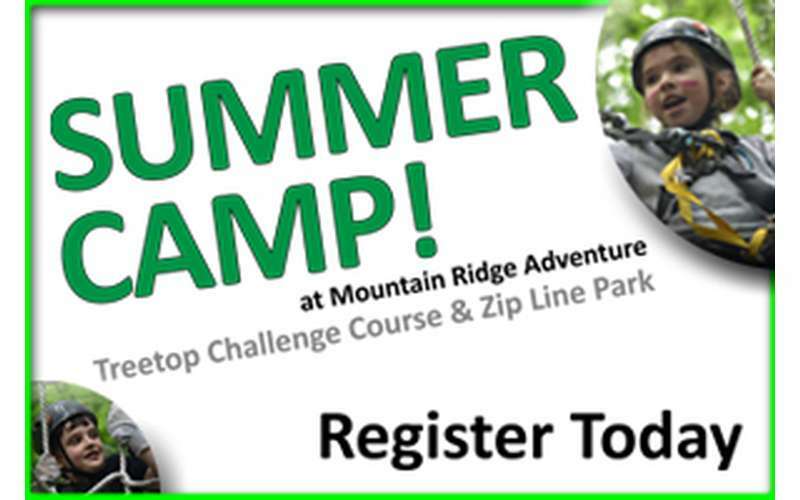 The Park features six week-long programs this summer, so sign your kids up today! 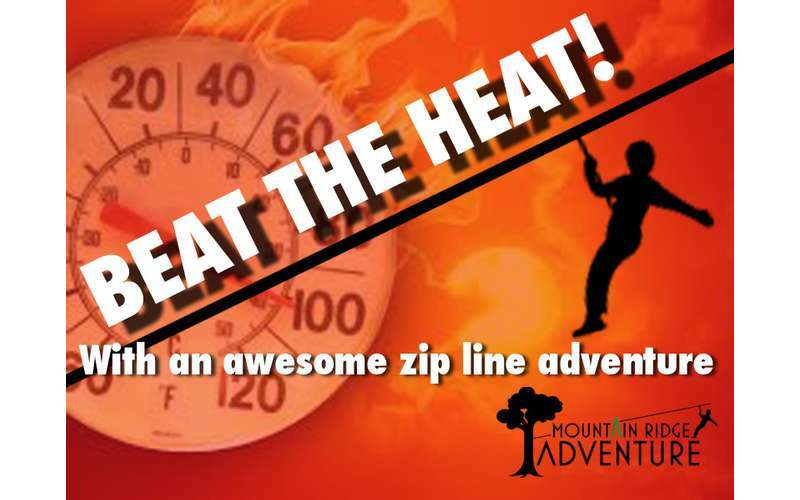 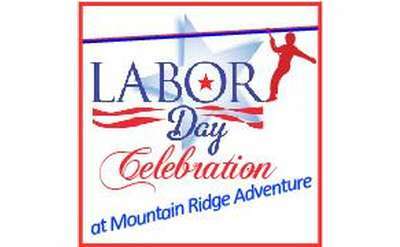 Book your trip to Mountain Ridge Adventure and get ready to "Experience the Adventure!" 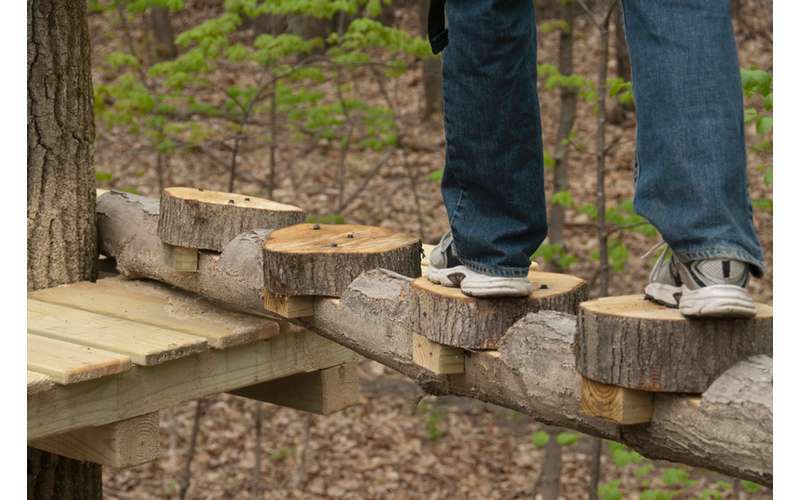 This is such a unique and thrilling way to spend time with friends, family, and more. 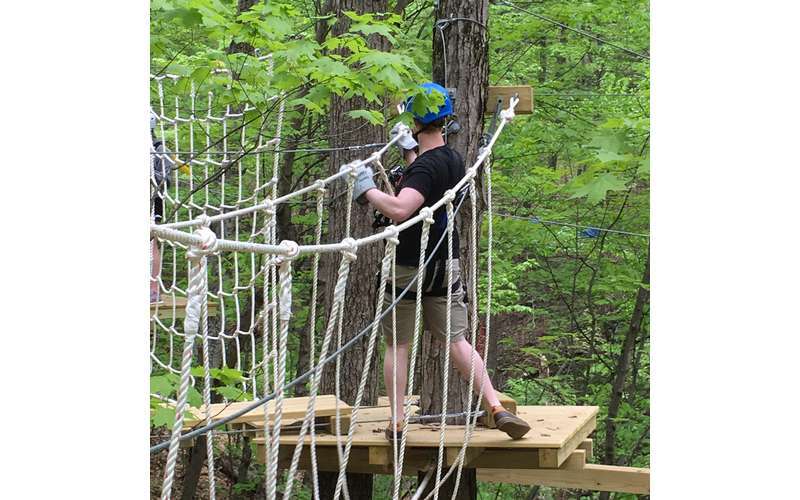 I had such an awesome time and would recommend to anyone looking to try something active and exciting! 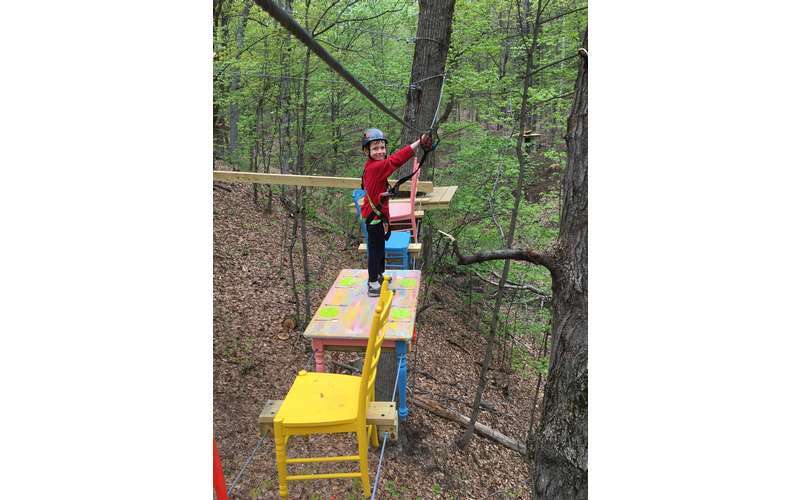 Thank you so much for the great review. 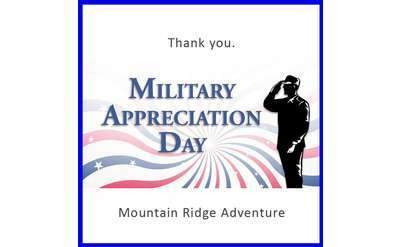 It was a pleasure having you "Experience the Adventure." 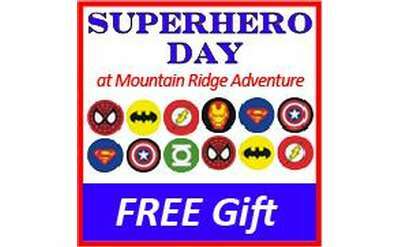 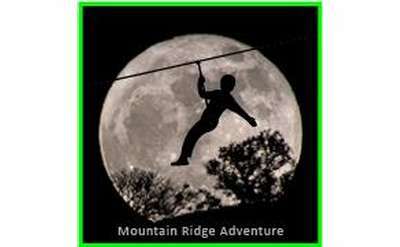 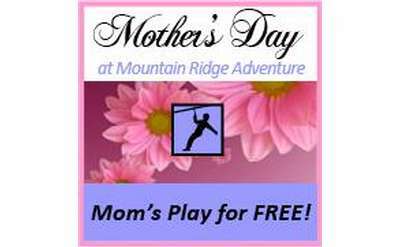 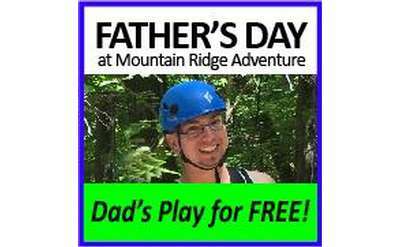 Mountain Ridge Adventure is an incredible outdoor adventure park that is truly tailored for the entire family. 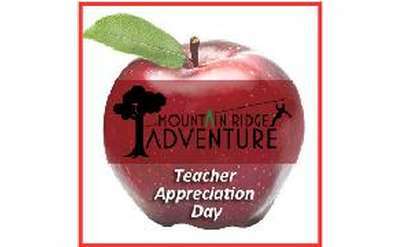 The staff are amazing and are a great help to offer advice to any challenge you may face along the way. 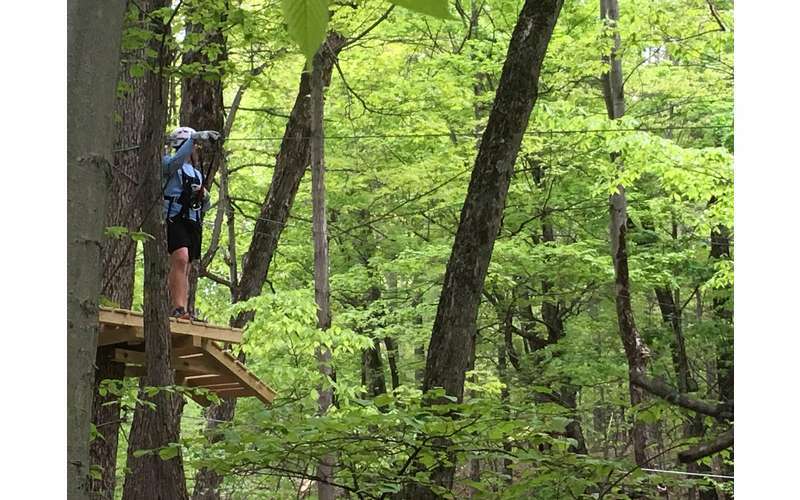 I highly recommend going and expirencing for yourself! 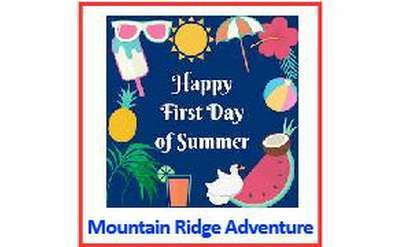 Mountain Ridge Adventure is a blast! 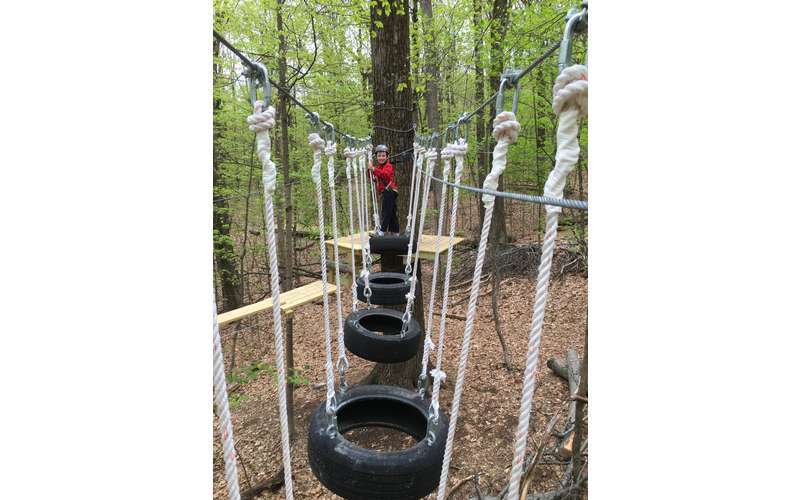 The obstacles are challenging yet fun. 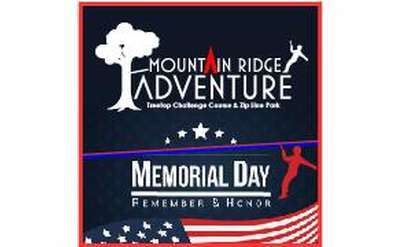 I highly recommend going! 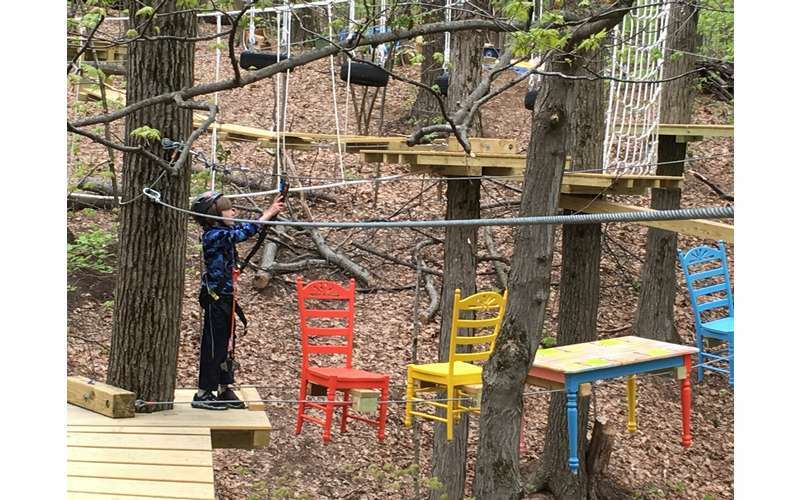 Whether it's a rainy afternoon, summer vacation, or family night out, check out these kid-friendly venues your young ones will be sure to enjoy!